Classic Kitchens (Whitland) Ltd / News / The Bake Off Is Back! 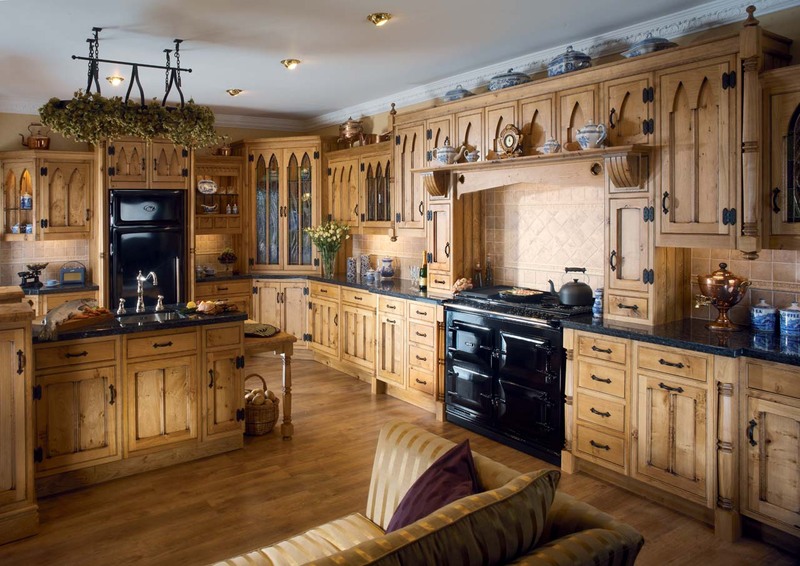 The Great British Bake Off is finally back on our tv’s, and to get into the spirit, we’re offering 10% off traditional wood kitchens until the final at the end of October! So what’re you waiting for? When the offer’s scone, it’s scone!